As the holidays are upon us, many of us will be spending time with extended family. 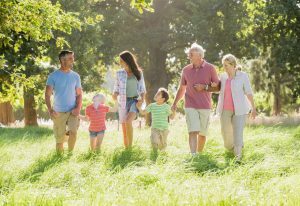 Whether you’re traveling to visit parents or they’re coming to stay with you, time spent with family can be filled with blessings — and also lots of stress. My father-in-law aptly stated it this way: one of the best things about the holidays is seeing the headlights of family members coming up the driveway to visit. The second best thing about the holidays is seeing their taillights as they drive away. 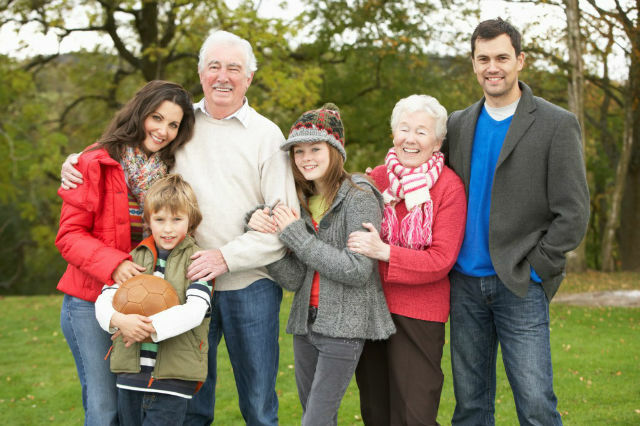 Handling extended family and in-laws can be tricky for most every couple. Not everyone has the blessing of a good extended family or in-laws. Many spouses still may feel like they must compete against their in-laws for the time and attention of their spouse. Like it or not, extended family and in-laws are part of your life, so having a good relationship with them is vital. After all, you married into their system. And they can help instill values in your children. So how do you navigate the extended family and in-law waters this holiday season? With a mix of tact, straightforwardness, and healthy selfishness.